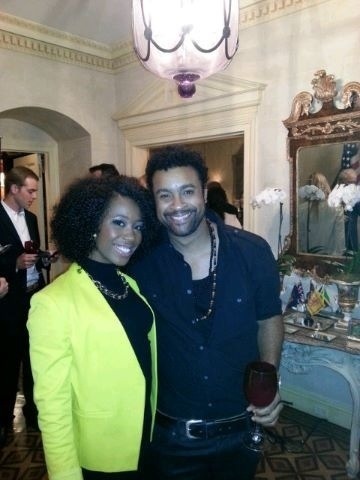 Shelly Ann Fraser-Pryce hangs out with Shaggy at the America Friends Of Jamaica launch in New York. Again I am sooooo feeling this hairdo and new look! Gorge!!! !